My mom would go out of her way to make Halloween, and really every holiday, memorable. 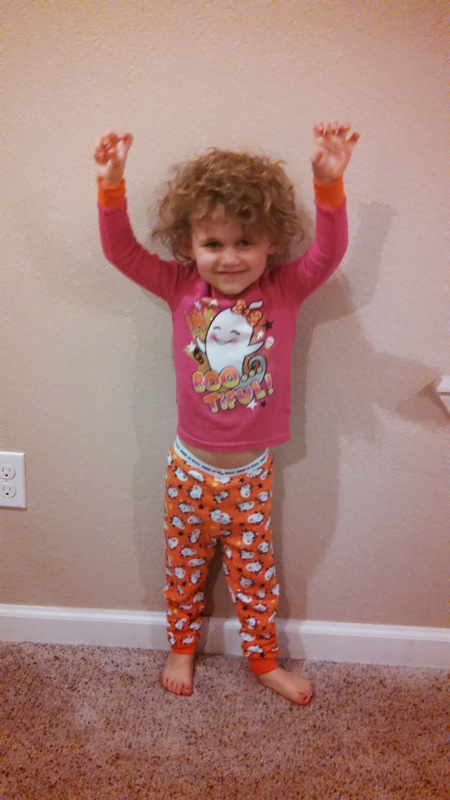 Her favorite holiday was Halloween as well, so she would try and out do herself each year. I'd say she was pretty successful there. Her costumes were Amazing! My favorites were her Snow White costume--as Mom was pretty much the living embodiment of Snow White with her dark hair, light skin, and sweet innocence-- and especially Ms. Frizzle! She even wore a red wig, sciencey-themed over-the-top every-color-ever dress, and super fun crazy shoes. Again, the fact that I love school comes up with this costume since Magic School Bus was my favorite show for years. She dressed up as Ms Frizzle just for me and to this day, that small act means so much. Oh how I miss my Mother. #1) Build Halloween anticipation by talking up my fun Halloweens-past, watching old Halloween family videos, watching at least one Halloween themed kids' movie per night, listening randomly to Halloween-themed songs, and decorating the house with all sorts of fun Halloween decorations. #2) Participate in as many fall/Halloween related activities as possible! This includes: visit the corn maze, visit a pumpkin patch, go to a Spook Alley, go to the Trunk-or-Treat, go to the annual Taylor Halloween party, Mommy gets to go to a Haunted House and then tell June all about it, visit the Halloween stores as frequently as possible just to look at the decorations, drink hot apple cider, eat plenty of candy corn, make tootsie pop spiders and hand them out, and play dress-up in old Halloween costumes. #3) Hold my own kids' Halloween party. <= This one makes me a bit nervous. Although I absolutely love planning and organizing events, I'm not a very good hostess or implementer...nor do I like clean-up. But, for June I will do it! For my first year hosting one, I'm going to keep it smaller with just 3-4 of June's friends of choice. Maybe as I get braver, I'll be able to hold huge parties in the years to come. 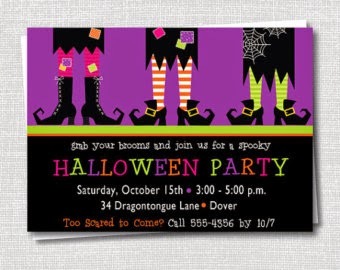 This year, June wants her Halloween party to be pink-and-purple witch themed. This is perfect as all the decorations I have right now go along with that. #4) Compete in a Halloween-themed running event. 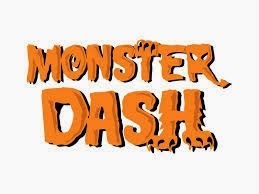 This year's race will be the Dallas Monster Dash the weekend before Halloween. I will be running the half marathon and Travis will be running the 5K with June in the stroller. At least June and I will participate in the costume contest, and we all will take part in the post-run Halloween celebration. If there happens to be any local zombie-runs, June and I will run those as well. June's costume! We're just going to add pink and black striped tights. #5) Halloween night! Halloween will consist of: preparing the house for trick-or-treaters, getting into costume, eating Halloween-themed meals throughout the day, watching Halloween movies, trick-or-treating, and going to Haunted Houses (when older). I will always dress up with June, and I will always try to make my costumes as fun as possible. 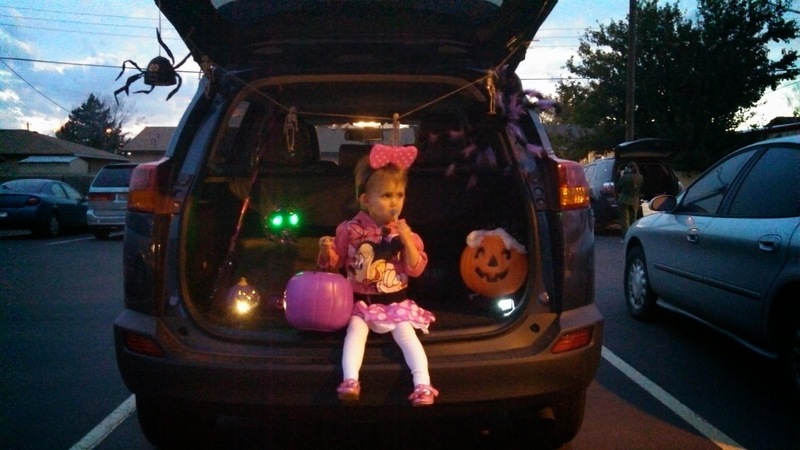 I will also always take her out trick-or-treating, at least around the neighborhood, especially to the fun-decorated houses. I want the actual Halloween night to be the pinnacle of all the Halloween-anticipation-building I employed. June has already picked out what she wants to be: a pink witch. 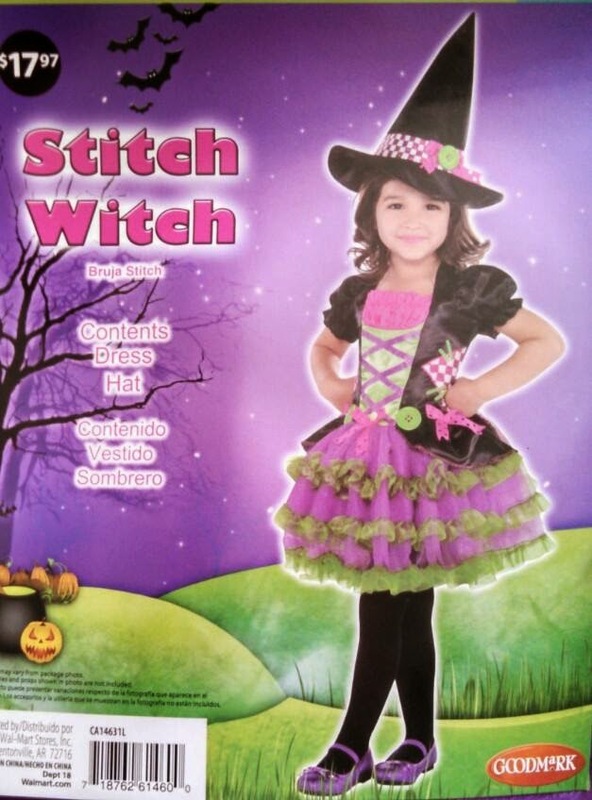 If we can't find a pink witch costume, I think I can talk her into a colorful witch or maybe a purple witch. I already have my costume. 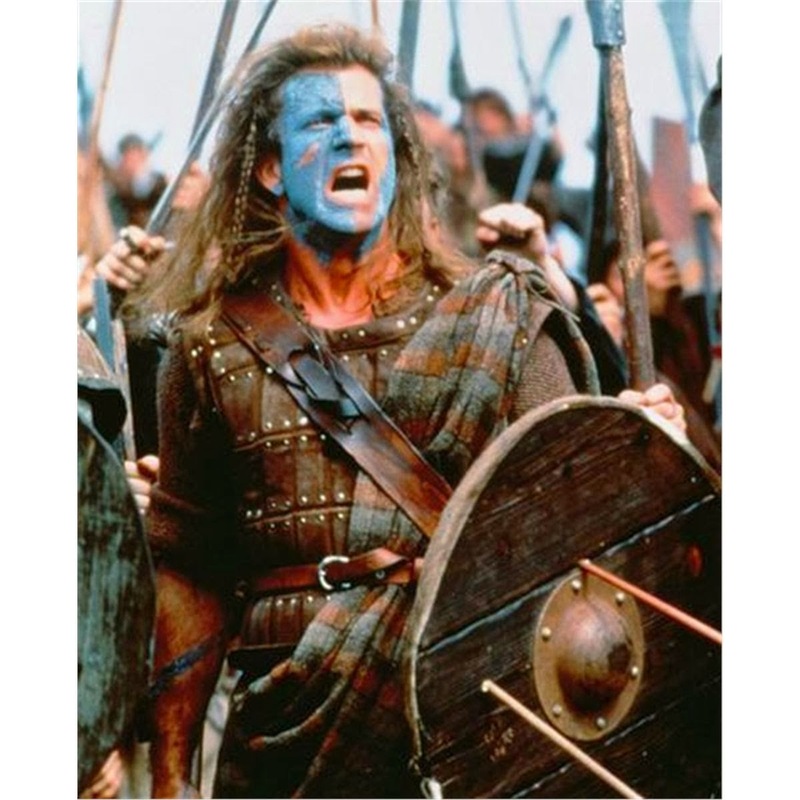 I will be dressing as a female version of William Wallace, who is best known as Mel Gibson's character from Braveheart. I've been getting into family history research quite a bit lately, so I wanted to dress up like one of my ancestors. 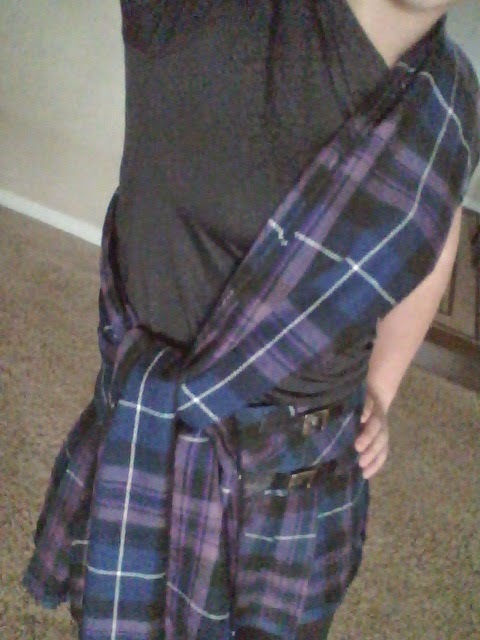 I'm actually related to William Wallace down the line, and I thought that the outfit would be a fun battle-type costume to run in. 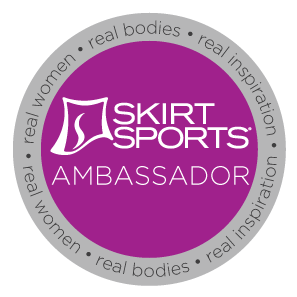 I already have my kilt and sash, which are run-ready, and my blue face paint. All I'm needing is a fun collapsible sword and make-up setting spray so the blue won't melt off as I run the half marathon. At this point, it's a tie between me and June as to who is more excited for Halloween. As we decorate the house this week, I'm sure that excitement will only grow.